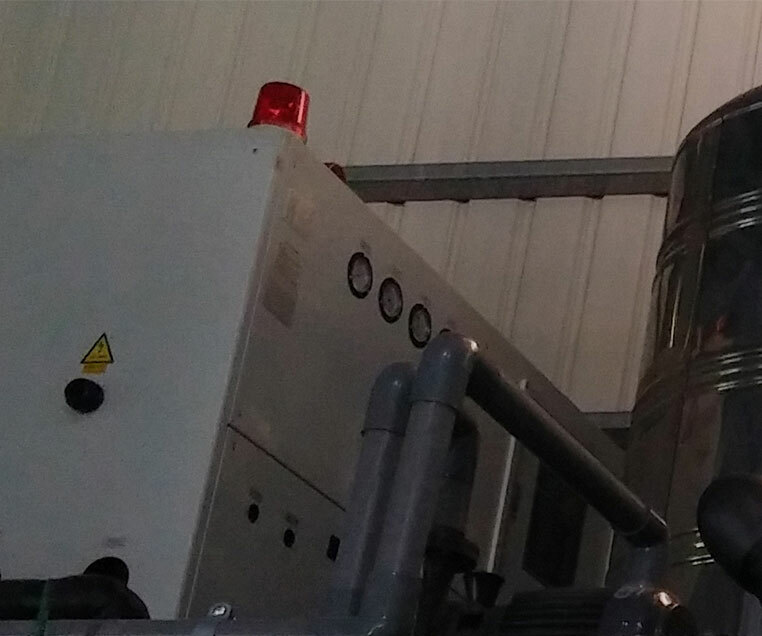 SCT-100 is huge type stainless steel closed cooling tower. It is huge type stainless steel closed cooling tower. 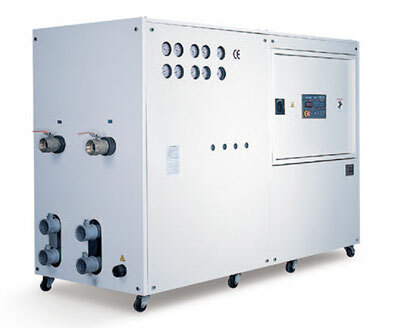 FCR series chiller are designed for using in industrial environment. Hence high stable efficiency is our appeal. 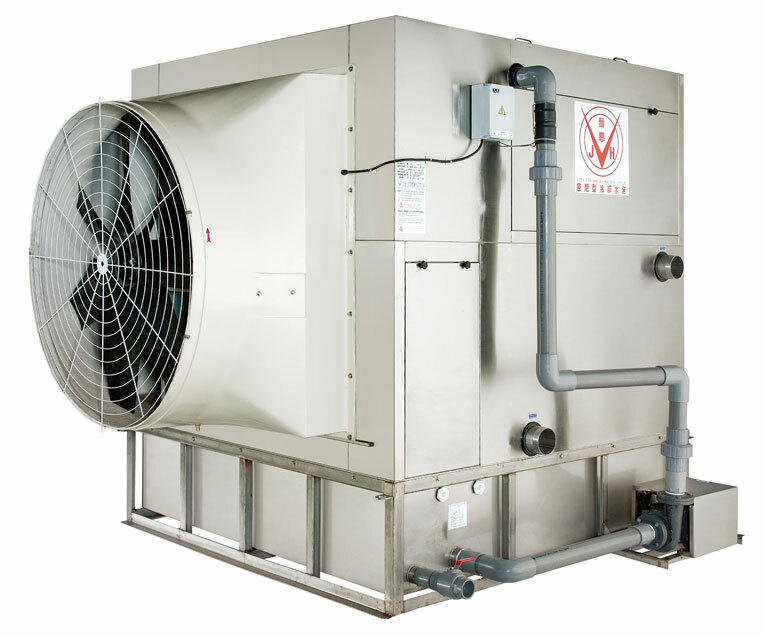 Hence, FCR series are top blowing design. 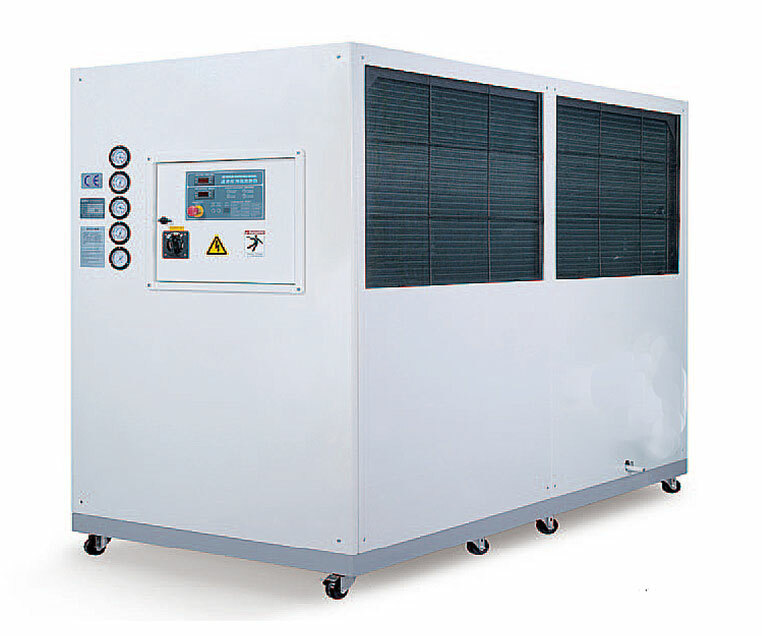 WCR series chiller is designed for industrial environment. We appeal high stable efficency. 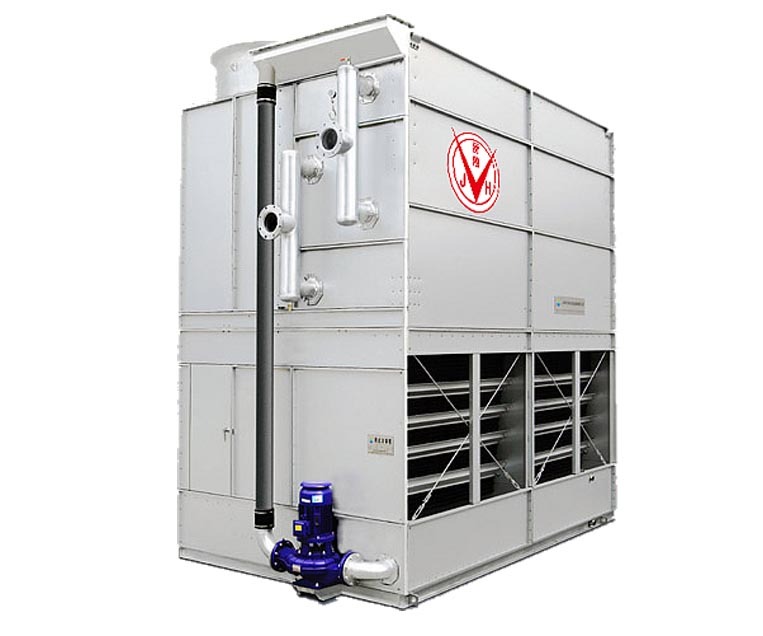 WCR series chiller adopts import compressor and expansion valves. 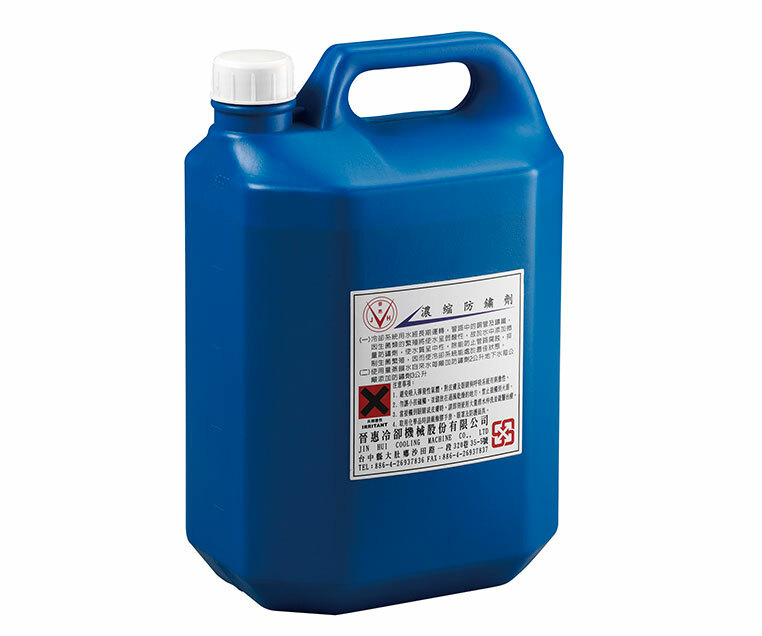 Jin-Hui WM series tube cleaner It is for clean limescale of cooling water tube. 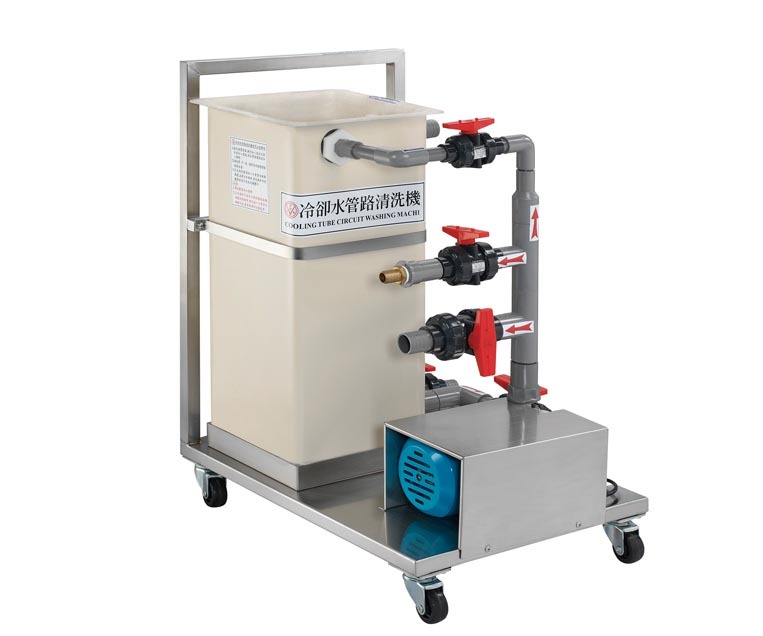 It can help customer who suffers limescale troubles to wash cooler, plate type heat exchanger and mold. 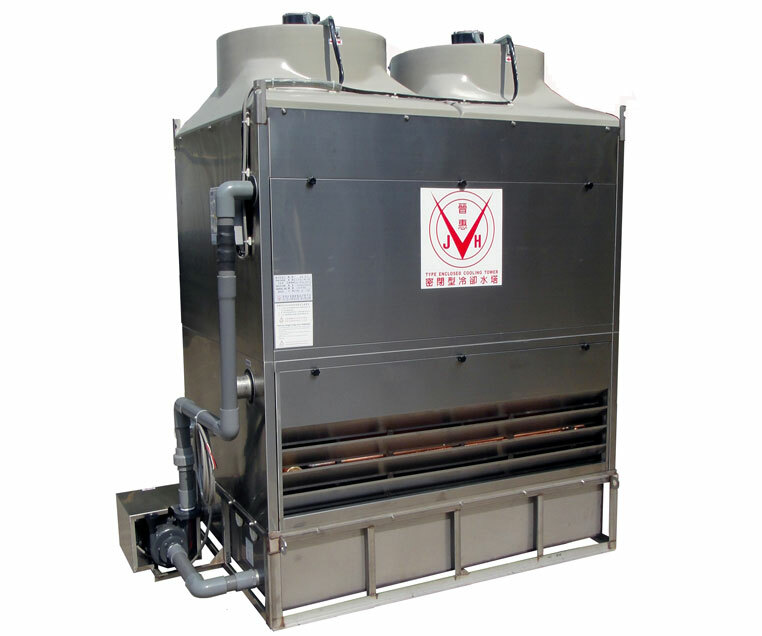 It is medium type or huge type stainless steel closed cooling tower. It can be one cooling tower to one facility cooling for many kinds Industries such as forging and casting facilities. 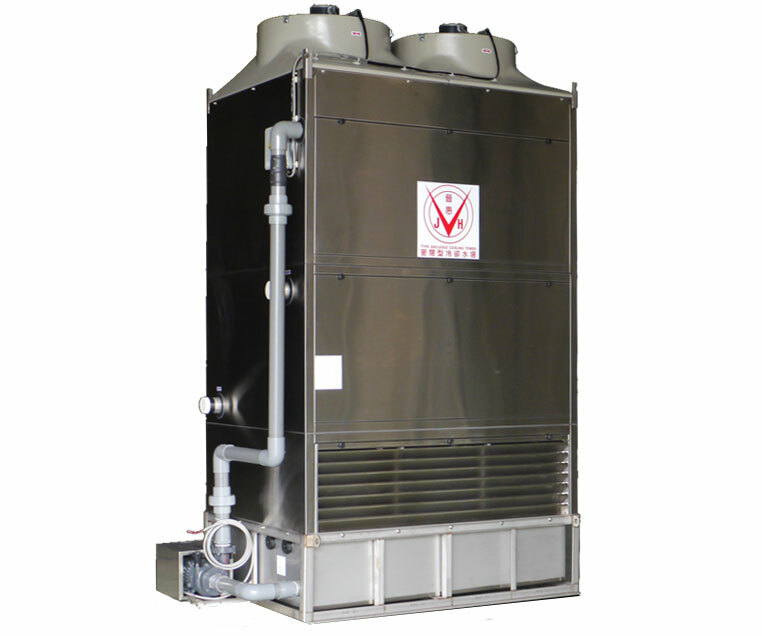 SCT-45 is an advanced edition of SCT-30 closed type cooling tower. 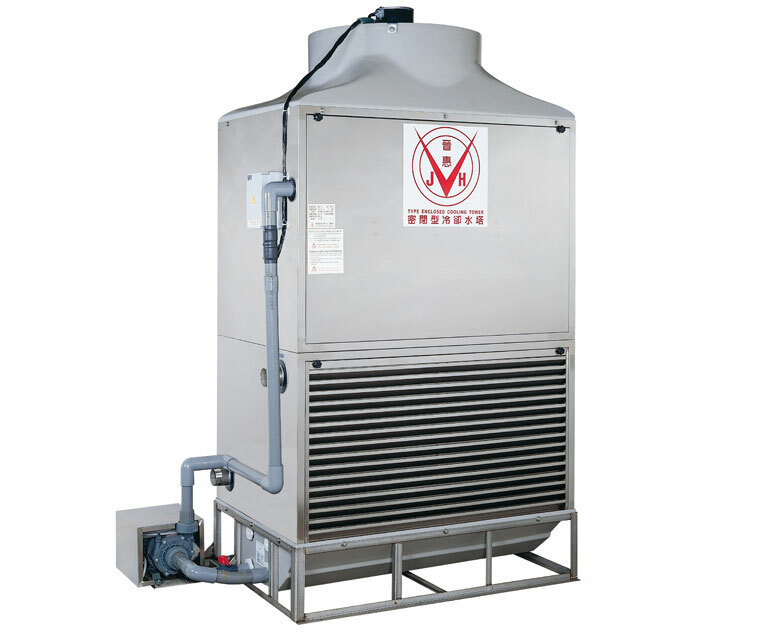 It is medium type stainless steel closed cooling tower. 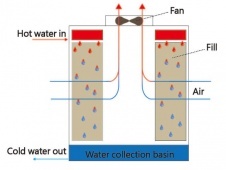 Limescale will delay and block efficiency of heat exchanger. 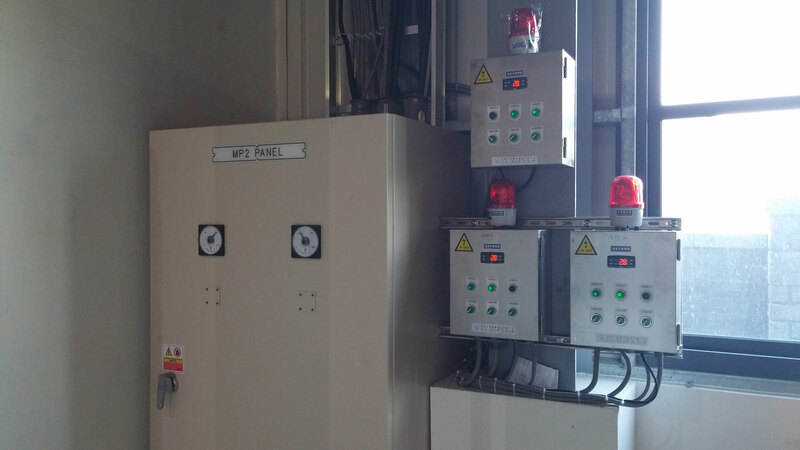 Facilities are easy to overheat, broken and shut down to effect defect-free rate. 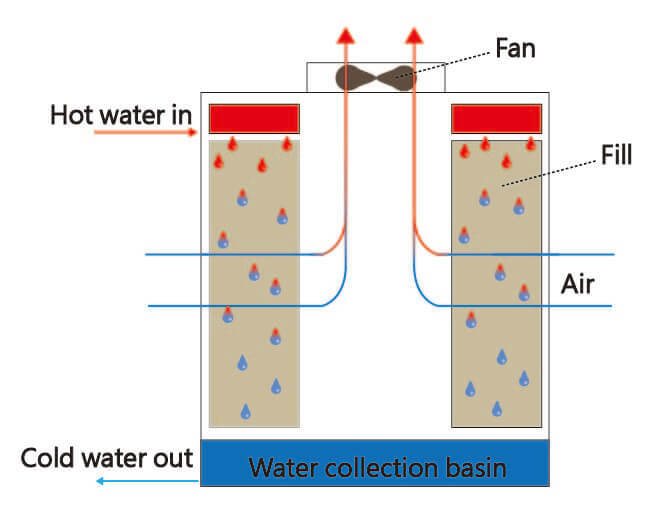 Closed type cooling tower separates the inner and outer circulations so that the inner circulation water will not loss and be affected by dirt and pollutants, nor will the calcium concentration increase due to evaporation. 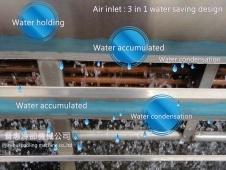 The cooling tower needs to inhale the outer air into the tower. Dirt may affect the outer circulation water and moss can exist in the water. 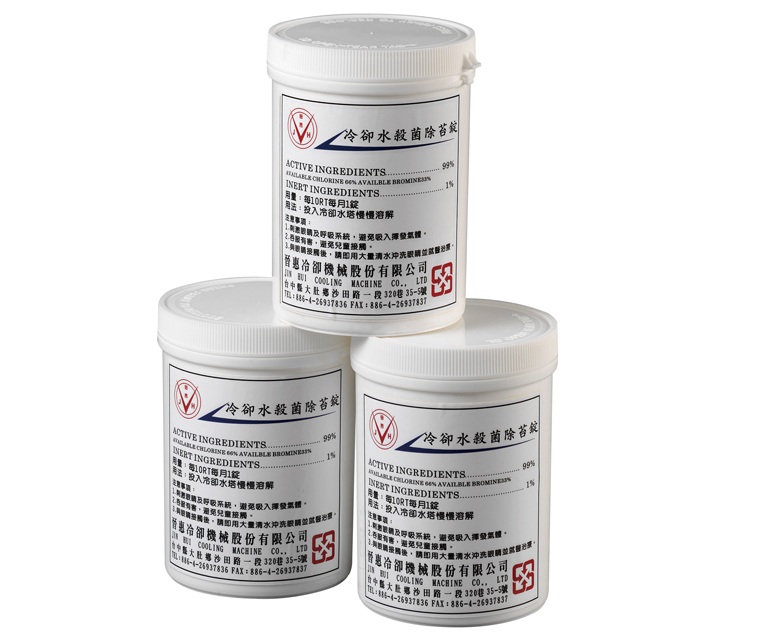 In addition to the frequent cleaning to the basin, you can put some biocide tablets into the water to control and moss for maintaining a good quality of water. 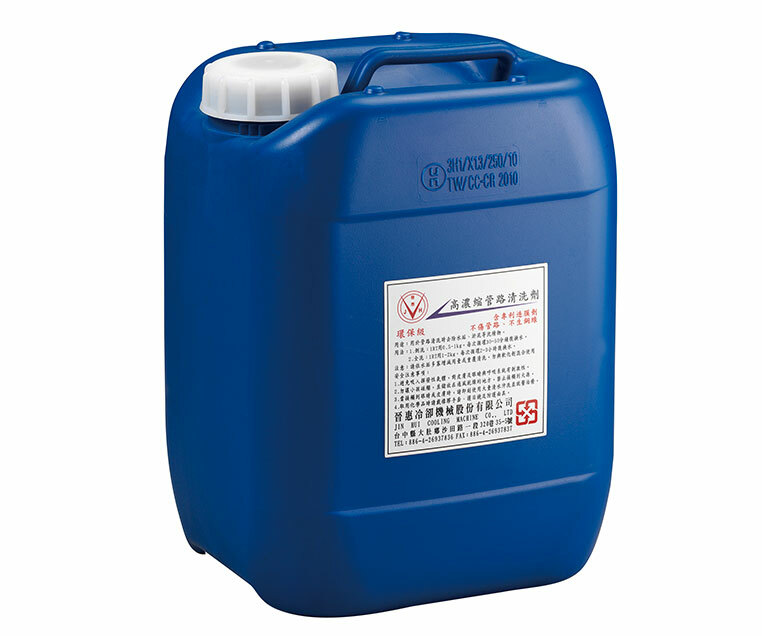 For related water-treatment agent and maintenance technology, please contact Jin Hui. 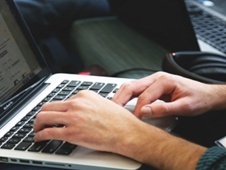 We are glad to serve you and stabilize your production. LCD temperature control box is designed by Jin-Hui. It can display every parts of tower. It will not trip if one part is broken. In addition, it prevent burning. It will not cause damage seriously. If you have any problems regarding installation location of circulating tank, material, bole and volume, please contact with us. We are honor to serve you. 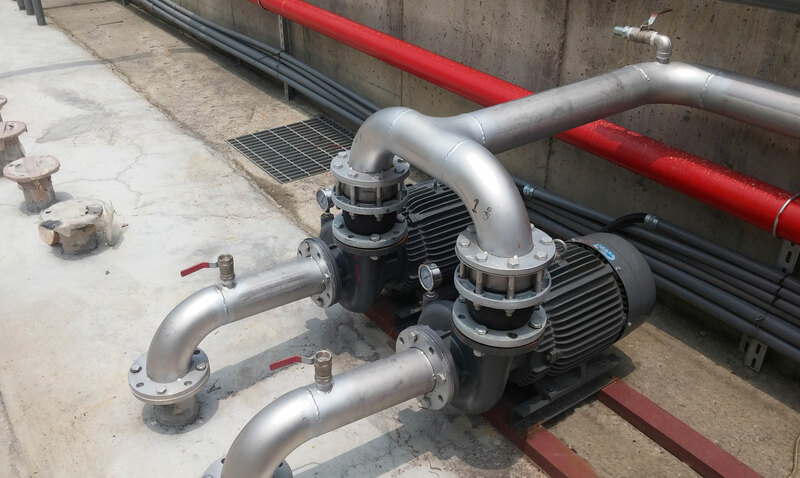 Circulating pump is very important water circulation of cooling tower. 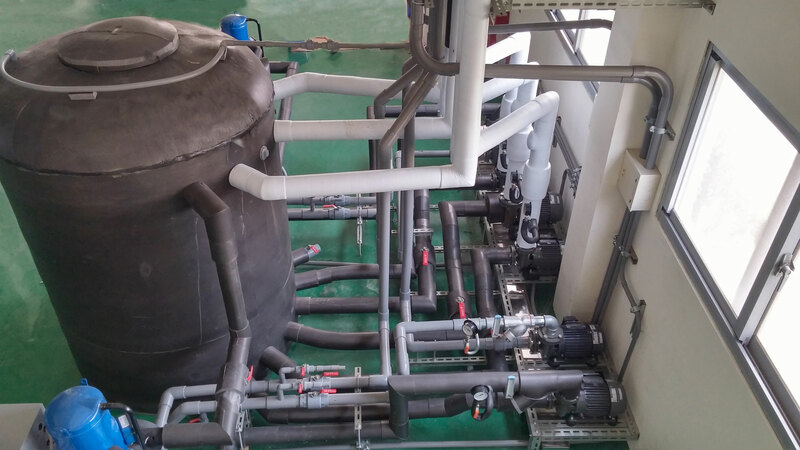 It is to maintain a proper circulation of cooling water for system. Meanwhile, it has to provide constant water flow rate and pressure. 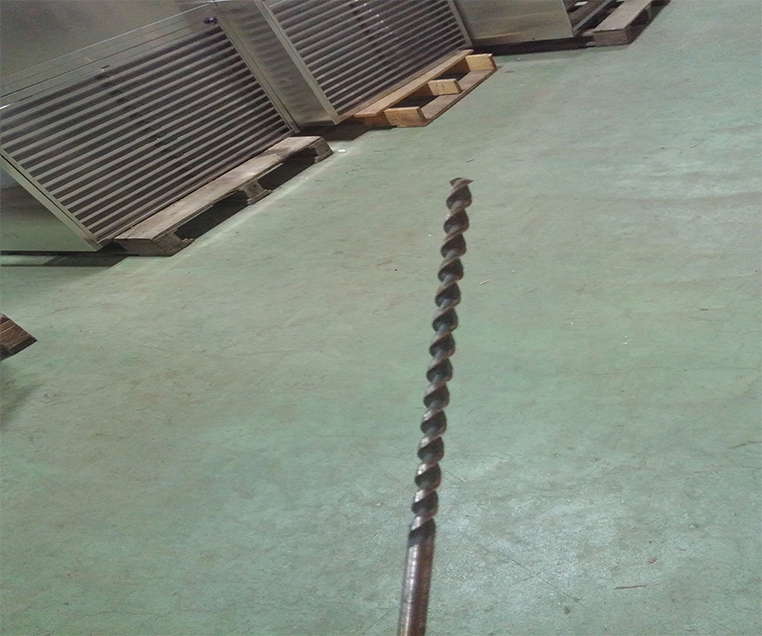 We can accord shell-shape heat exchanger' length to design length of clean rod and drill bore. You also can choose general specification. Specification is optional. 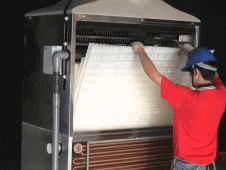 To effectively maintain customers’ heat exchangers, we develop a cooling-pipe cleaning machine. 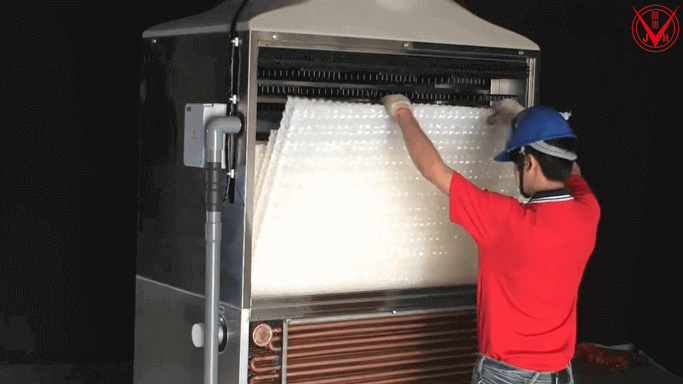 This cleaning machine can safely descale the limescale. 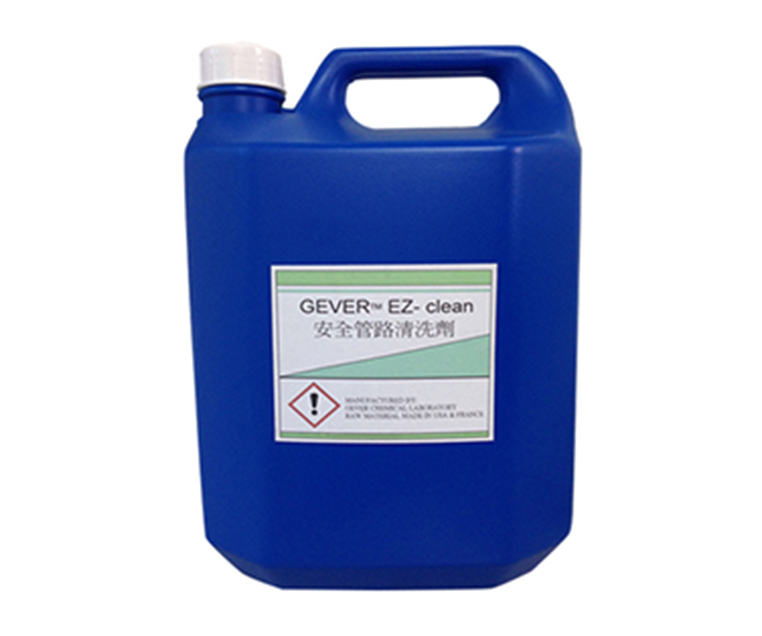 The cleaning agent will decide the duration of this cleaning process.